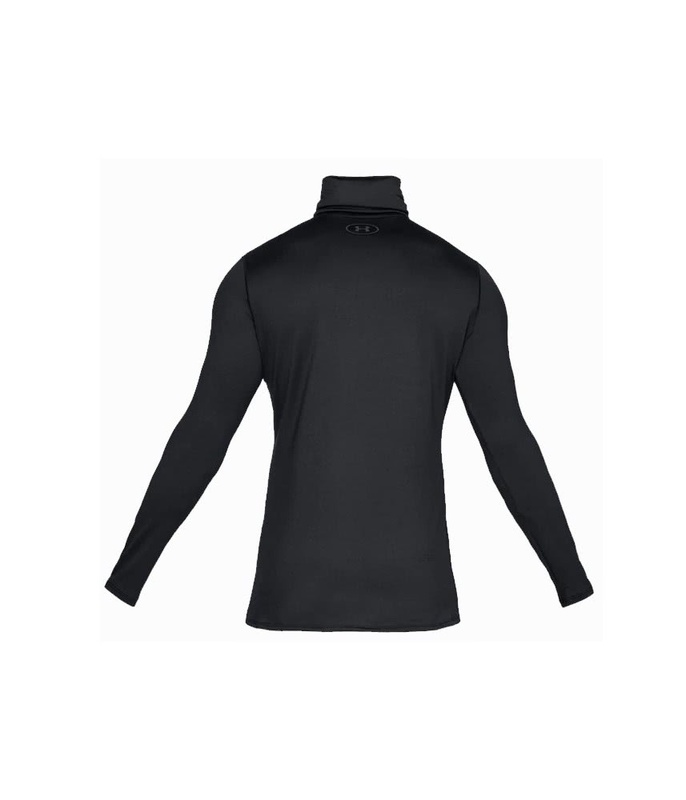 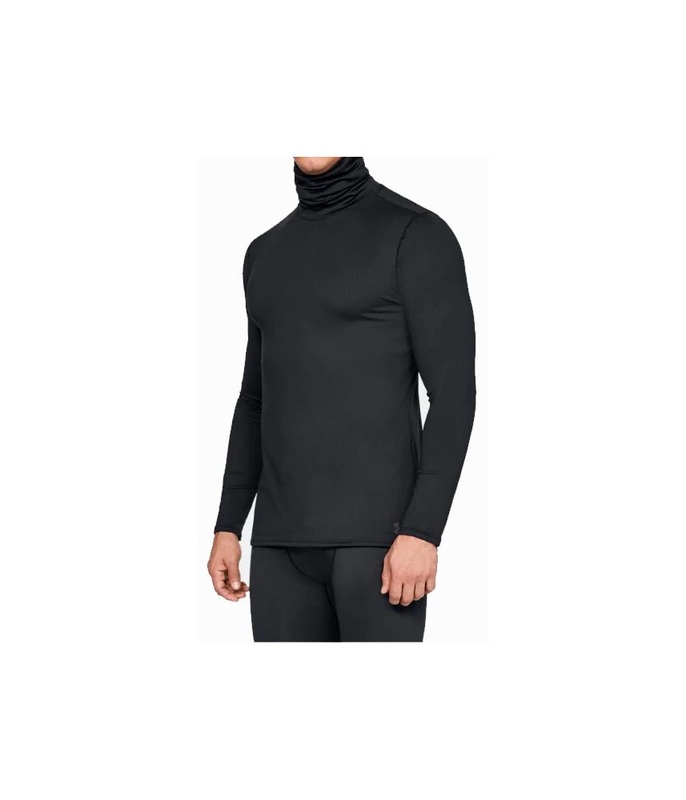 Under Armour have developed the Men’s fitted ColdGear Funnel Neck Baselayer as a next-to-skin layer this is comfortable to wear, moisture-wicking and amazingly warm for the ultimate performance in colder conditions. 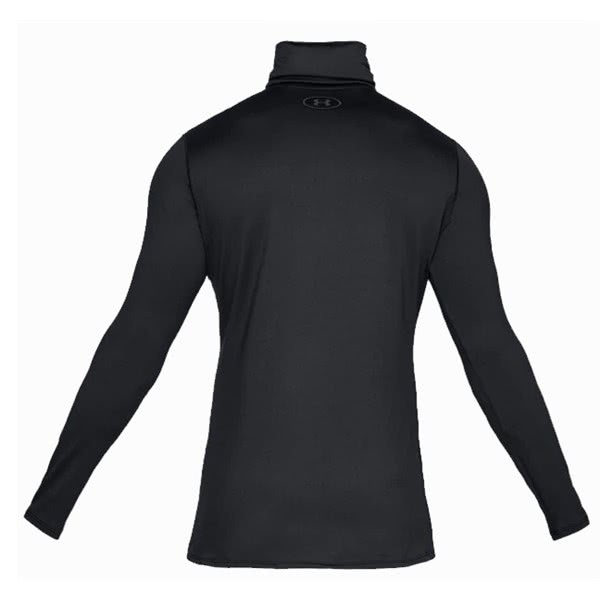 To deliver warmth, mobility and comfort a dual-layer, 4-way stretch fabric construction has been used. 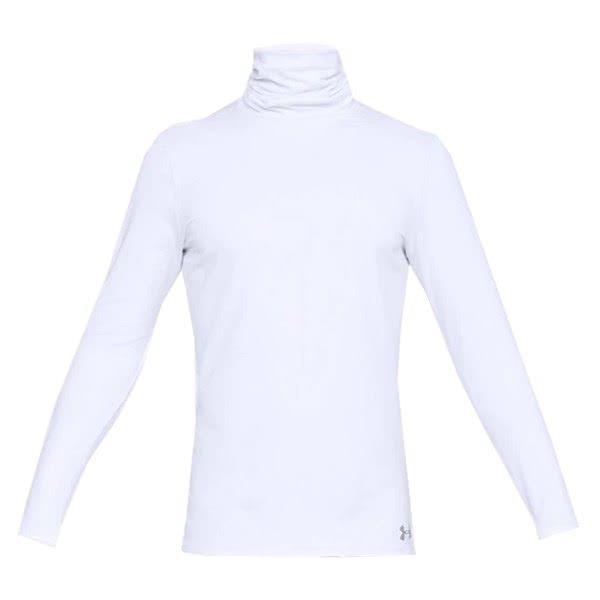 The ultra-warm, brushed interior and fast-drying exterior perform perfectly in the cold. 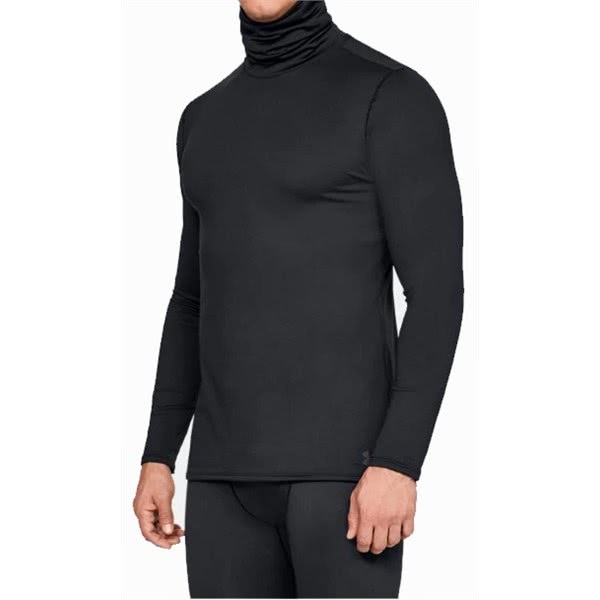 Under Armour have used a smooth, chafe-free flat seam to reduce irritation on this next-to-skin baselayer to further enhance comfort. 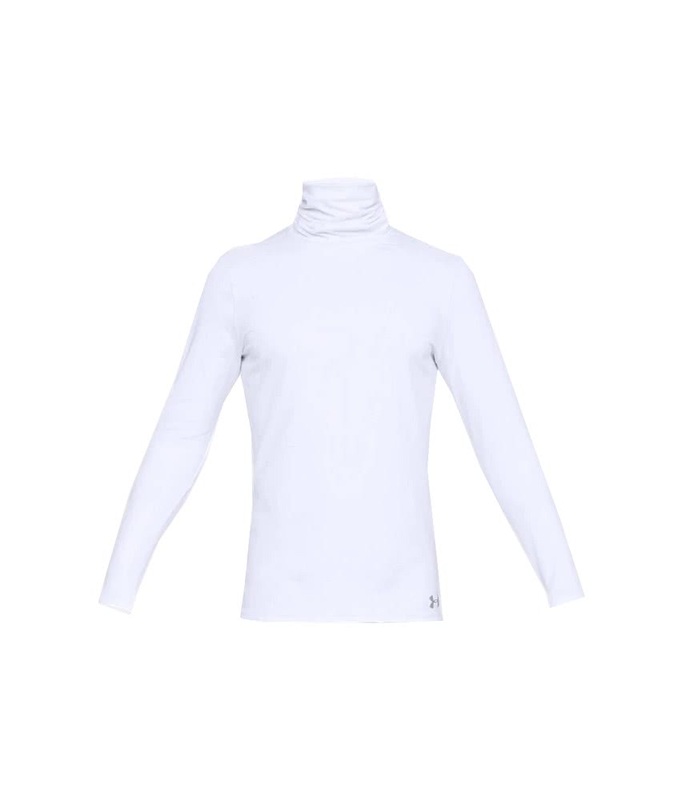 A funnel neck construction and design has been used to provide enhanced comfort and protection whilst a drop hem design has also been used to provide extra coverage.